A local care home in Hartlepool is to benefit from a £30,000 injection after a successful round of capital funding. 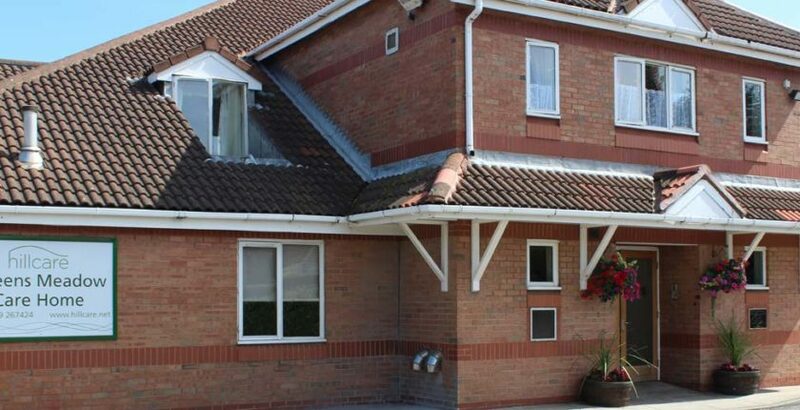 Queens Meadow Care Home has been awarded the investment from the Improved Better Care Fund (iBCF) allocated by Hartlepool Borough Council, in response to a proposal submitted by the care home. As agreed, the funding will be spent on enhancing the care home to benefit residents, with a special focus on creating a more dementia friendly environment. The home, on Stockton Road, received a total of £29,776. Interior work and garden renovations have already been carried out and there are plans to create a 60s style café – as well as install a shed and greenhouse. Julie Armstrong, home manager at Queens Meadow Care Home, on Stockton Road, said: “We are absolutely delighted that our plan for the capital funding was approved. “It will enable us to enhance our care home for the benefit of all residents – especially those living with dementia. The iBCF was first announced in the 2015 Spending Review, and is paid as a direct grant to local government, with a condition that it is pooled into the local Better Care Fund (BCF) plan. Ensuring that the local social care provider market is supported. Councillor Stephen Thomas, chair of Hartlepool Borough Council’s Adult Services Committee, said: “I’m delighted we were able to allocate £30,000 to help all residents at Queens Meadow Care Home and in particular those living with dementia. “I’m really looking forward to seeing the 60s style café and the further improvements to the gardens.